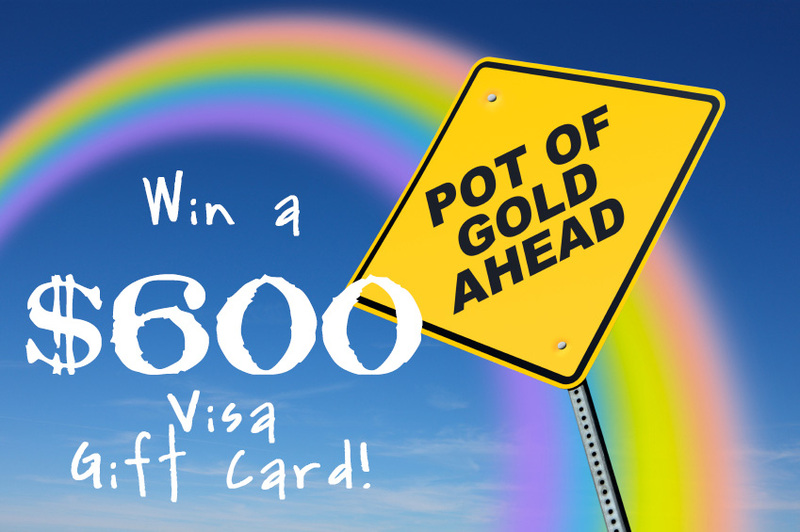 Thank you to everyone who entered our $600 Pot of Gold Giveaway. Karen Chaplin is the lucky winner! Karen Chaplin, we hope you use the money to do something really grand and exciting for yourself (and not just pay off bills…although that would probably be pretty exciting too)! Congratulations! Please check us all out on Pinterest and Instagram if you have the chance! Yay! Congrats Karen and thanks to all the bloggers! he should also visit this blog on regular basis to get updated from most recent gossip.